This is slick, provocative filmmaking that manages to avoid losing its positive qualities to pretension. 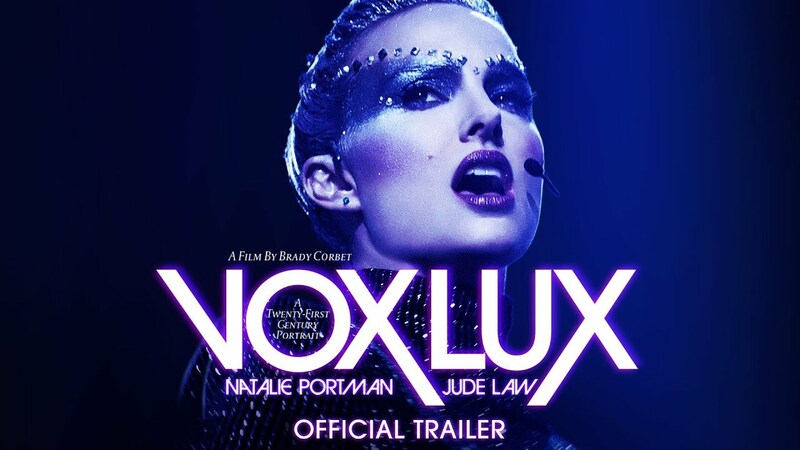 The first half is a legitimately intriguing depiction of celebrity, violence, and trauma and the way all can become intertwined, and the second half simply just turns on the Natalie Portman jets and lets her go. Cassidy holds her own as well, anchoring that first half with just the right amount of vulnerability and complexity. Do the two halves ultimately cohere? Do the many ambitious themes ever result in anything striking or insightful? Does the script delve deep enough into the psychologies of its characters? The answer to all of those is “not really,” but the journey it takes us on is worth it for the most part. With a stronger vision for the ending, this could’ve been great. Sadly this movie hasn’t opened anywhere near me. I’m really intrigued by it.